Any entity that stores biological samples can be called a Biobank. 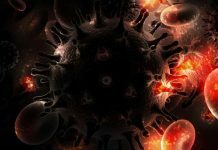 However, the term ‘Biobank’ is most commonly used for entities that store biological specimens on a large scaleto provide them as a service for internal or external entities like researchers. Biobanks have to offer unbiased and high-quality samples using well-designed and documented procedures. This ensures a biological specimen is kept in a controlled environment and guarantees the ethical aspect of sample collection. 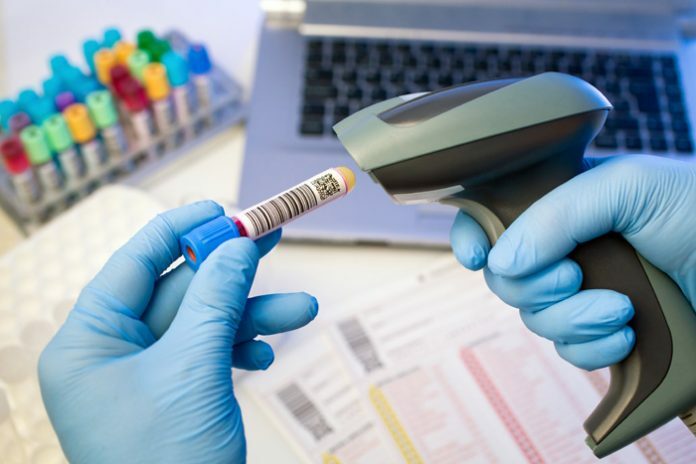 The quality of a Biobank service is assessed by both the number of valuable samples and the full chain of custody of these samples, including non-identifiable subject information. 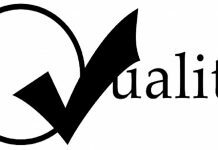 Samples have no true value in research without accurate and reliable data which is part of the Quality Control (QC) process. Therefore, sample data is the core business of a biobank and it has as much valueas stored samples. Despite the enormous efforts, resources, and budgets dedicated to the processing and storage of samples, it is challenging to establish a robust and reliable long-term Information Management System. Most regulations and accreditations require minimum data quality, but they overlook the main challenges and future issues that biobanks run into regarding data capture, consistency, and retrieval. Amgen’s group1 observed a success rate of 11% when trying to replicate research studies. These numbers are not reserved for pre-clinical research only. Considering a budget of 37 Billion2 for research in the USA only, significant investments are lost due to data inconsistency. As one of the players in providingprimary research materials (samples), biobanks have a major role to play in this issue. Laboratory Information Management Systems (LIMS) are solutions used to record laboratory and sample data in an electronic system. These solutions vary from the basic software without any workflow support, such as Microsoft Access, to highly advanced and complex solutions that support and plan all aspects of lab work. Easy and flexible data entry forms: Lab technicians need simple forms that only capture essential information to register sample data. If forms are complex or not flexible enough to allow adding exceptions, lab users will input false data in the system or write part of the information in paper or Excel. When possible, automation should be favored over manual data entry. No redundancy: It is crucial for data consistency to maintain only one entry for each datapoint as reference and remove human entry elsewhere when this information is displayed. Moreover, if errors are detected, users should be able to directly modify the source of reference information. Rules and validations: Errors is part of human nature and without basic rules and checks, inconsistency become the standard. It is important, however, to moderate restrictions andallow controlled exceptions by maintaining traceability. Queries and data retrieval: This is the most important feature that a LIMS must provide. It shows all the benefits from the efforts put into data entry and allows reporting to validate data. LIMS implementation is one of the most important decisions for Biobanks. 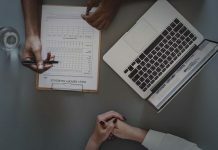 More than validating accreditations and regulations, the role of a LIMS is to improve a biobank’s efficiency and ensure data accuracy with quality controls and full chain of custody. By Gacem Riad, biobanking specialist and project lead at Genohm. Begley, C.G. and Ellis, L.M., 2012. Drug development: Raise standards for preclinical cancer research. Nature, 483(7391), p.531. 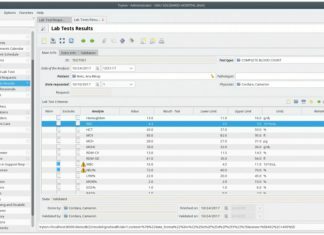 Genohm is the maker of the SLIMS laboratory software automation suite, a digital platform that provides laboratories with a rapidly deployable and seamless laboratory information management system (LIMS) and electronic lab notebook (ELN) environment, allowing scientists to efficiently manage millions of samples and results.